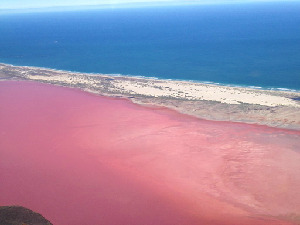 A unique and spectacular tour with great company! 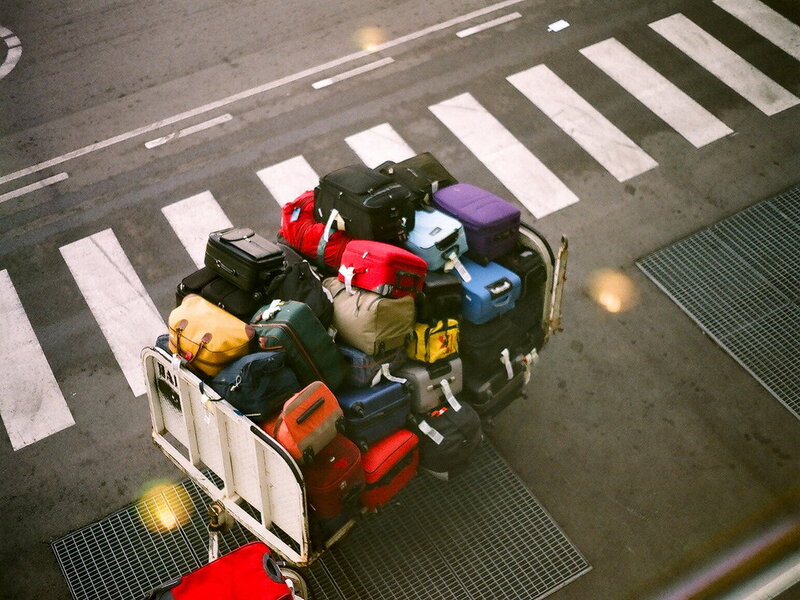 Assemble at Singapore Changi Airport for your flight to Haneda or Narita, Tokyo. Upon arrival, proceed to travel to Kawagoe. 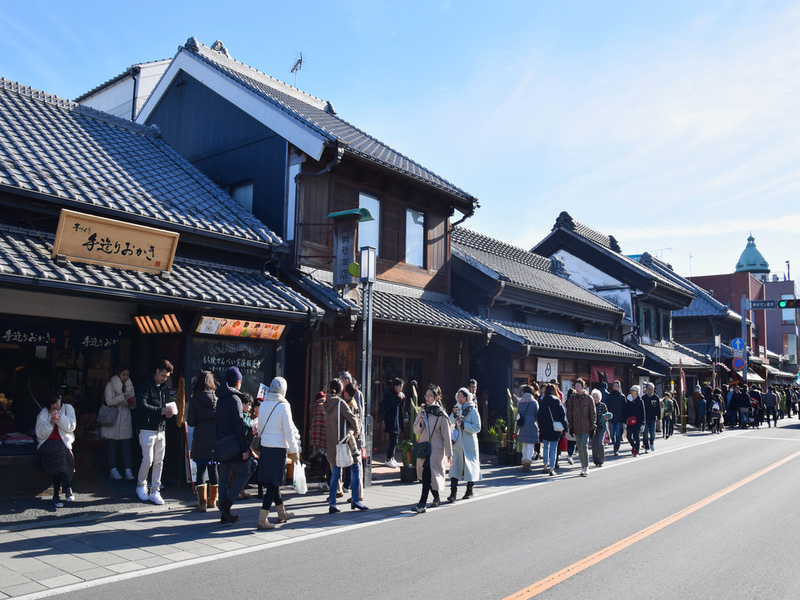 Kawagoe retains an ambience reminiscent of an old town from the Edo period. The bell tower, landmark of Kawagoe, chiming four times a day and not far from there, is the Candy Alley where you can find traditional Japanese sweets, while experiencing an ambience of past decades. Next, travel to Hakuba a village in the Japanese Alps, just outside the city of Nagano, which was host of the 1998 Winter Olympics. Tonight, savor in Kaiseki dinner or buffet dinner and soak into hot spring bath. After breakfast, journey your way to the famous Tateyama Kurobe Alpine Route that pierces through the northern Alps to link Toyama and Nagano prefectures. 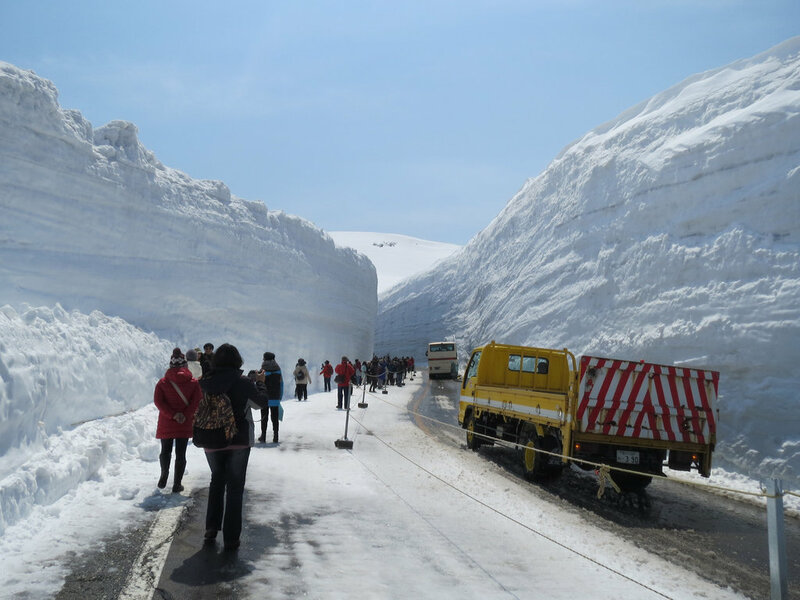 Be enthralled with a ride on different transportations such as cable car, ropeway and tunnel trolley bus to reach the snow wall & admire the beauty of Japan’s highest dam, Kurobe Dam. 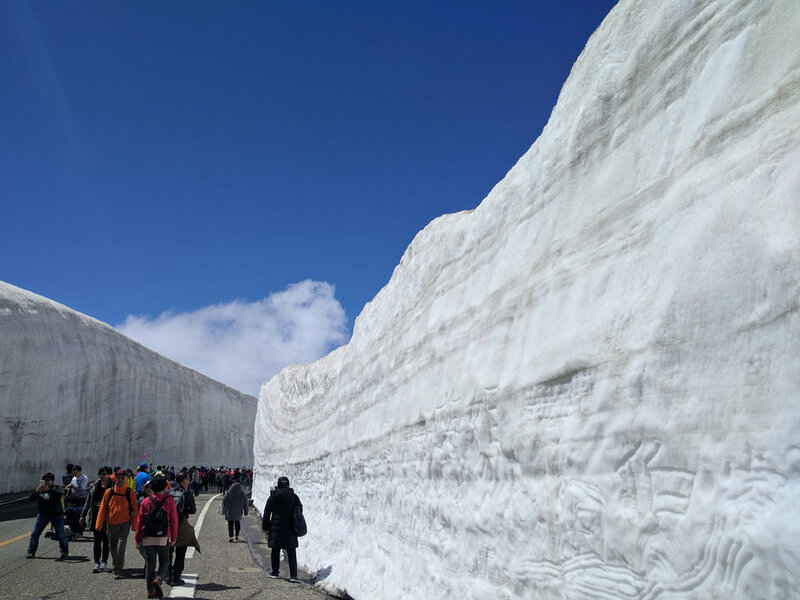 Tateyama is basically famous for the ”Yuki-no-otani” snow wall which can be as high as a 10 story building, special passage “Snow corridor” is created and you can get to walk between the thick wall of snow from April to end June. After July the walls of snow become shorter but some snow remains even in August. Snow is expected by end of September. 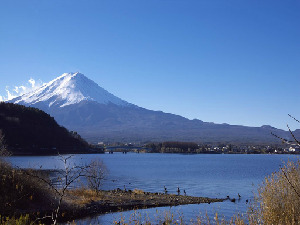 Depending on the season, you can see the color contrast created by the nature, with green leaves at the foot of the mountain, the red autumn leaves in the middle, and the white snow at its peak. Note: The visit and access to the snow corridor is strictly subject to the local weather conditions. After breakfast, take a stroll in Kenrokuen Garden one of Japan’s three most beautiful landscape gardens. 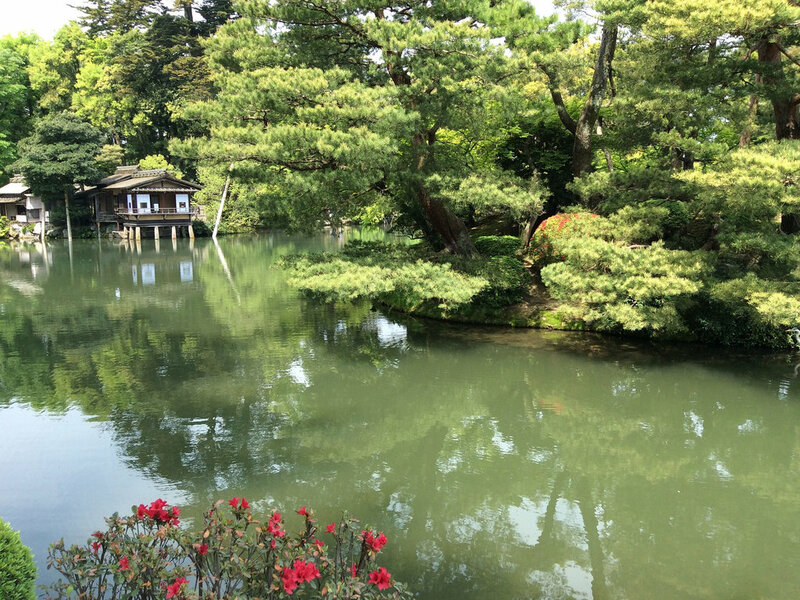 The name Kenrokuen literally means "Garden of the Six Sublimities", which according to Chinese landscape theory is the six essential attributes that make up a perfect garden. Featuring a stroll garden with a central pond from the Edo Period, it brings about the elegant beautiful sceneries of the four seasons with sakura, red leaves or Yukitsuri (traditional method of protecting trees from heavy snowfall). 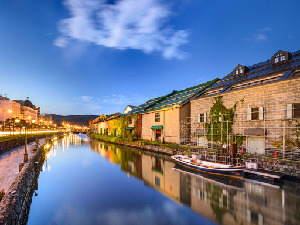 Next, proceed to visit Higashi Chaya District that is once populated by geisha and samurai during the Edo-era. The largest geisha district in Kanazawa used to be a prestigious geisha district comparable to Gion in Kyoto. Many old teahouses with latticed windows called “kimusuko” are lined up from both sides of the stone paved street. Several teahouses were built during the Edo period and lined with shops selling sweets, souvenirs, local gold leaf products. Complimentary gold leaf ice cream will be given; a large square gold leaf covers almost the whole ice cream! 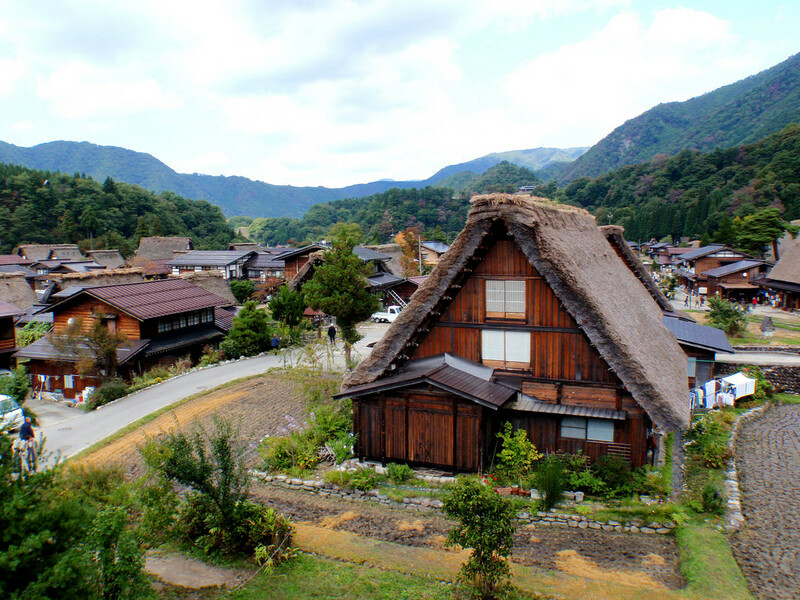 Thereafter, travel to visit Shirakawago that is famous for their "Gassho-zukuri” (houses with steep thatched roofs)" farm houses that resemble the clasped hands in prayer. 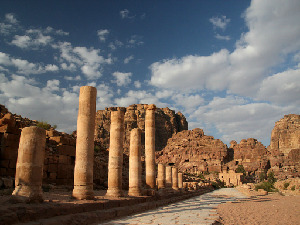 The unique architectural style was developed over many generations and is designed to withstand the large amounts of heavy snow that falls in the region during winter. The roofs, made without nails, provided a large attic space used for cultivating silkworms and now declared as an UNESCO World Heritage Site. Get to the Shiroyama Viewpoint to have a fantastic vantage overview of the village. 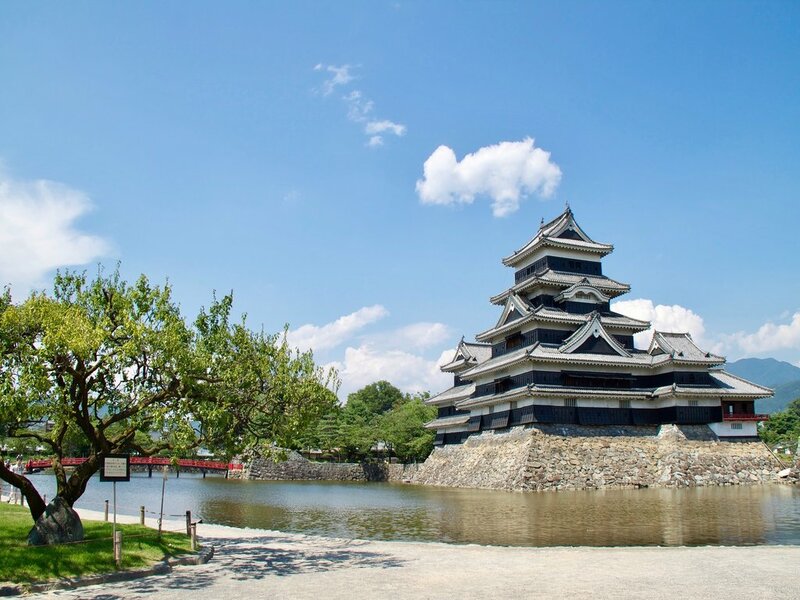 Travel to Matsumoto, a mountain city in the Japan mainland and the 2nd largest city in Nagano. After breakfast visit Matsumoto Castle, one of the most complete and beautiful among Japan&apos;s original castle that was built on plains rather than on a hill or mountain and the structures in combination with their characteristic black wainscoting, give off an air of grandeur and poise, is often called “Crow Castle” and is designated as &apos;National Treasures of Japan&apos;. Next proceed to visit Ashikaga Flower Park, a flower haven in all seasons. The park is about 9 hectares big and showcases the beauty of hundreds of flowers to delight everyone. The wisteria trees are a great attraction during spring time (Note: Viewing types of flowers are subject to weather conditions) Travel back to Tokyo and head for Roppongi Hills for upmarket shopping with design and modern art featuring more than 200 shops, cafes and restaurants. 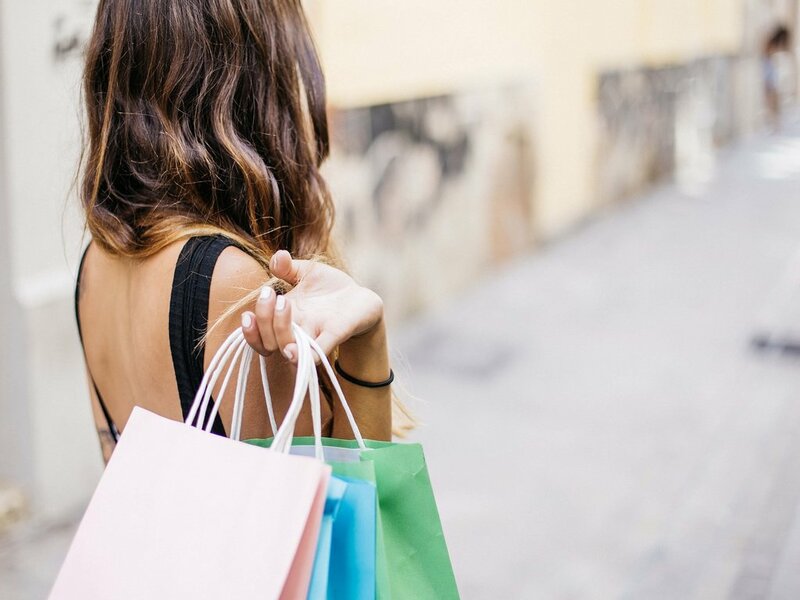 Most shops specialize in fashion, accessories, interior design and household goods, while restaurants offer a wide array of Japanese and international cuisine.